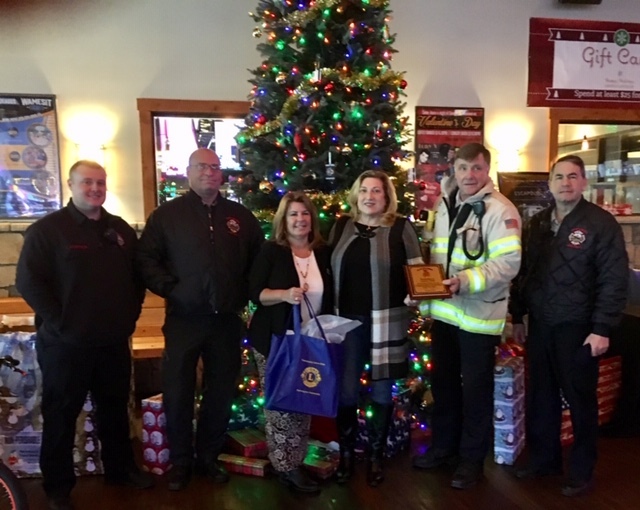 The Lions Club is very thankful to be able to help a local Tewksbury family in need have a brighter Holiday! The gift of giving gives back, in so many ways. 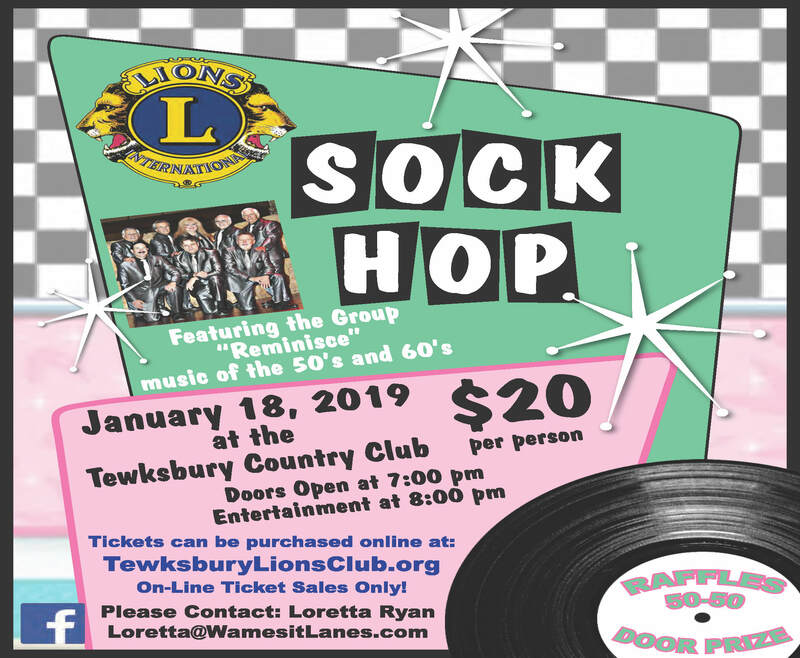 Join us for our Annual Sock Hop at Tewksbury Country Club on Friday, January 18th, 2019. Enjoy an evening featuring the Oldies / Motown Dance Band group: ‘Reminisce’, along with Raffles, 50/50 & FUN! Proceeds to support the Tewksbury Lions Club’s Community efforts. Big thank you to these local businesses and our sponsors. All sponsorship proceeds benefit our Lions Club Charities. Please contact us if you wish to be added to the list, your help is always appreciated. In celebration of 100 years of humanitarian service, Lions Clubs International is working with the United States Mint to produce a limited-edition, exquisitely crafted silver dollar coin. Purchase your coin today from Lions Club Supplies (instructions), or the United States Mint.